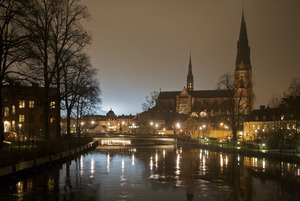 Uppsala is a city in Sweden. 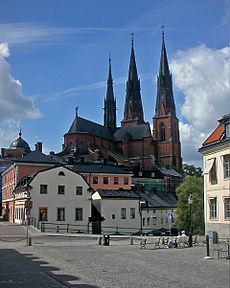 It is the 4th biggest city in Sweden, and center of the Church of Sweden. Uppsala Facts for Kids. Kiddle Encyclopedia.